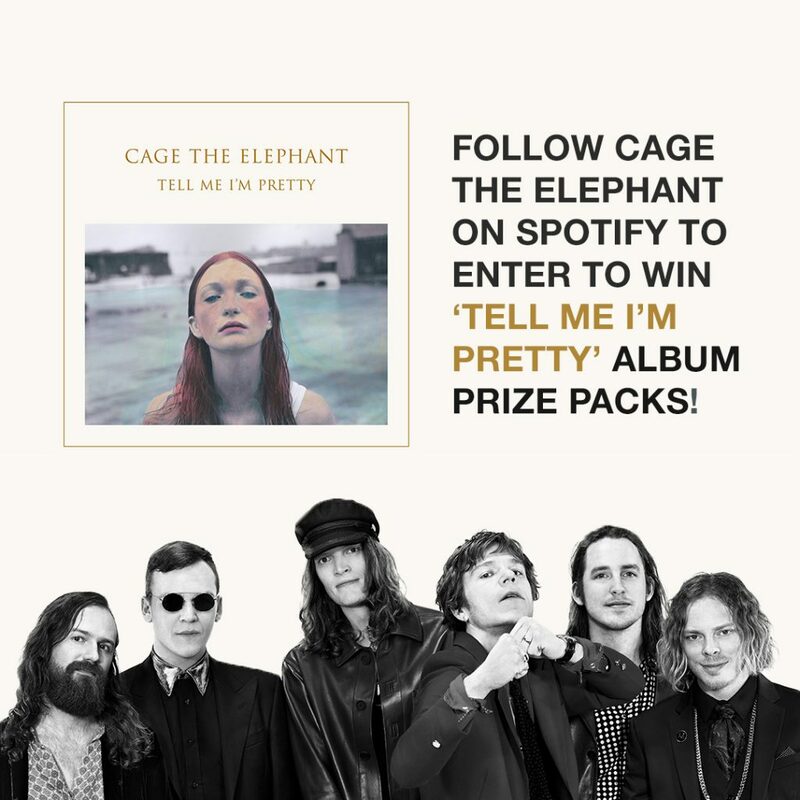 Follow Cage The Elephant on Spotify for a chance to win some exclusive Tell Me I’m Pretty album packs signed by the band! Contest ends December 18th. To enter, please click here. 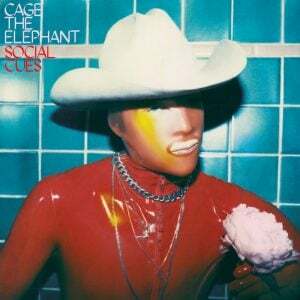 Share the post "Tell Me I’m Pretty: Album Prize Packs"